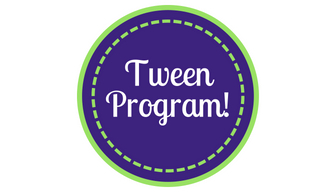 Calling all tweens (grades 4th-6th)! Join us to make a unique gift any friend would love! We will have a mixture of patterns for beginning and intermediate skills, and all supplies will be provided. Space is limited, registration is required.